Looking to sell gold? We pay top rates of cash for gold. One of the longest running and most trusted gold buyers in Melbourne. 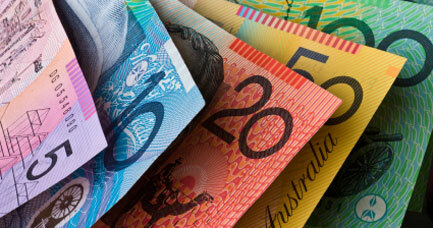 Visit our Melbourne city store today to be paid top dollar for your old gold jewellery, watches, rings etc. To offer you the most competitive rates, come talk to us in store, and we can negotiate the best prices for your gold! No waiting / queues, get paid in cash. Want to sell gold? When you visit our store there are no queues and no waiting. As licenced second hand dealers (Licence #8383) you can be assured of a quality and professional experience like no other, as well as receiving excellent rates for selling your gold. Many other gold buyers are unqualified and unlicenced, and trick their customers with false online advertised price rates, imprecise gradings, and unethical pawn broker style tactics. 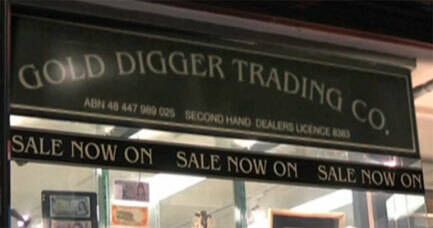 Fully licenced to deal in second hand gold, Gold Digger Trading Co has been operating in the industry for over 40 years, with an unmatched reputation. This means as our customer you can always get a better deal, and that you will be satisfied with our sales process. We buy and sell gold items of all kinds and grades including 9k, 14k, 18k, 20k, 22k, 24k. We also purchase precious metals of other kinds such as silver. You can sell all kinds of valuable and unwanted precious metal items to us for cash. As Melbourne’s favourite gold buyers we will pay you for items including coins, nuggets, bullion and jewellery of all kinds, either old, scratched and broken or in good working order. 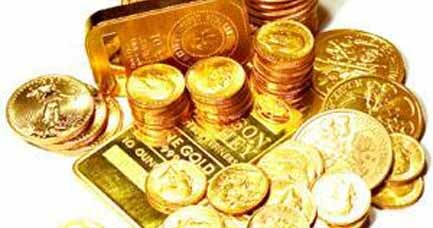 We purchase any quantity of old gold you want to sell- small, medium or large, with no hidden fees or charges. Our daily rates are updated live on a minute to minute basis when the markets are open. To negotiate the best deal visit our Melbourne store today.